Don’t miss a precious shot due to a dead battery. 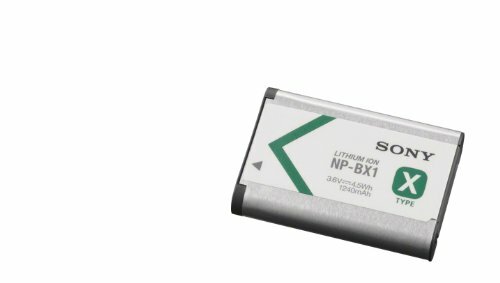 Just slip this NP-BX1 LITHIUM-ION N battery into your pocket or camera bag and rest assured you’ll be ready to capture the action when the moment arises. Stay powered longer while on the go with this rechargeable battery pack for your compatible Cyber-shot camera or Action Cam. Shoot up to 330 photos or 80 minutes of video.